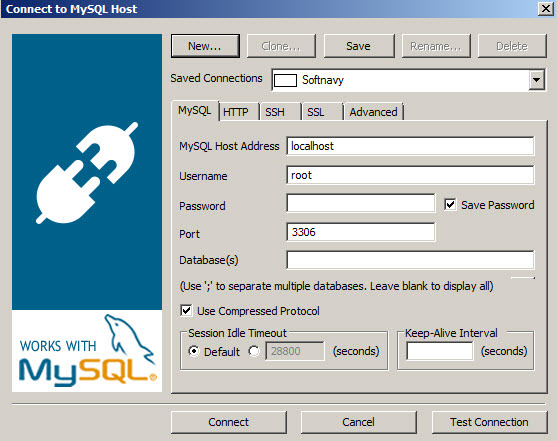 SQLyog Community Edition is a GUI (graphical user interface) that allows the developers and programmers to connect to a MySQL server and manage databases in a simplified manner. Instead using the command line, this small program offers an intuitive interface to make many operations easier. 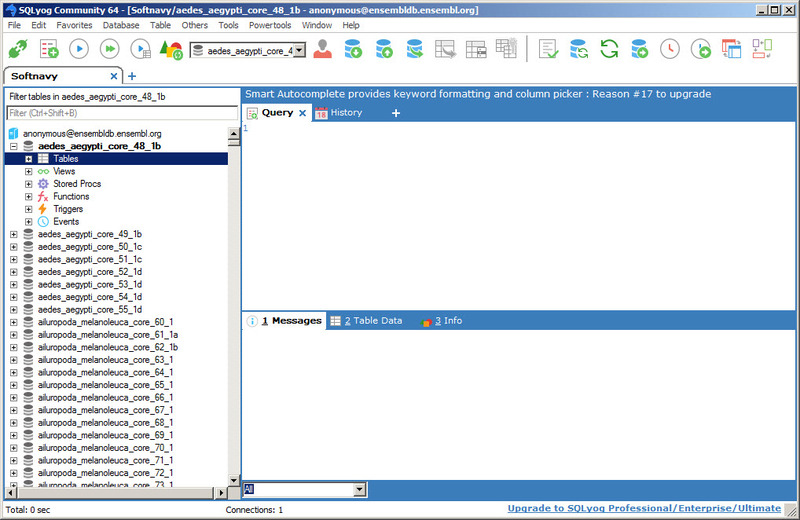 It supports tabs, you can open multiple connections, run custom queries, make CRUD (create, read, update, delete) operations, create new databases, tables and more. 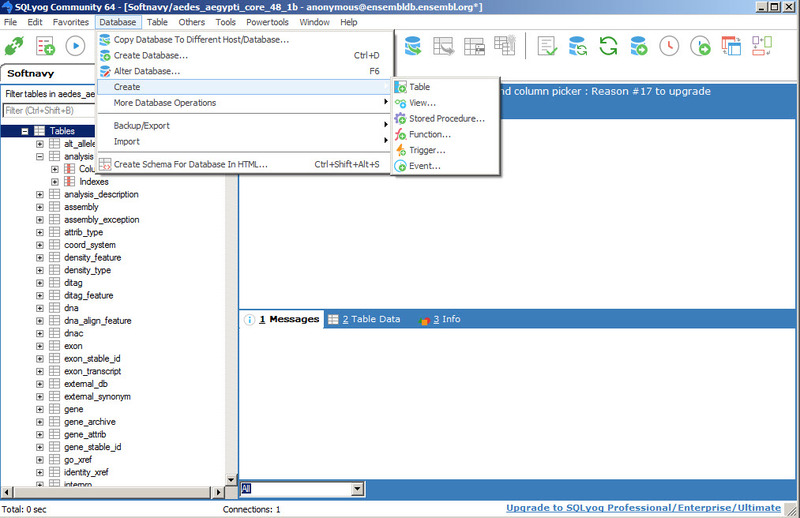 It allows to create stored procedures, functions, backup SQL database as SQL dump and more. 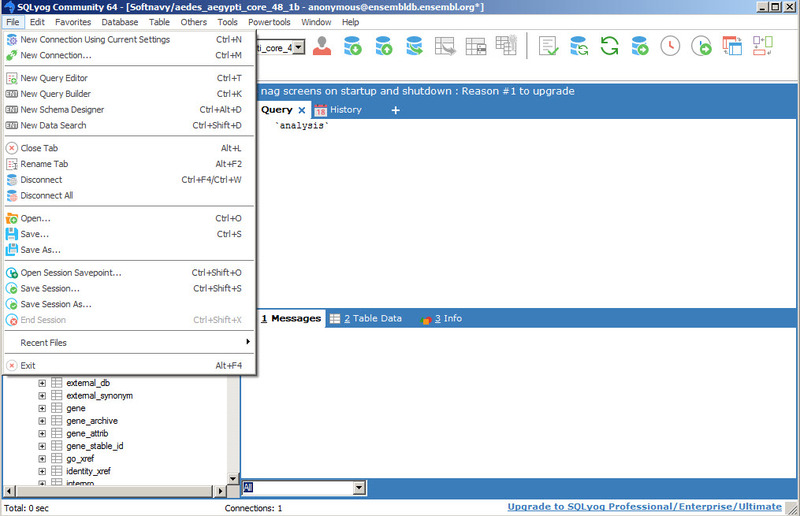 SQLyog Community Edition is available as free download for Windows 32-bit and 64-bit.